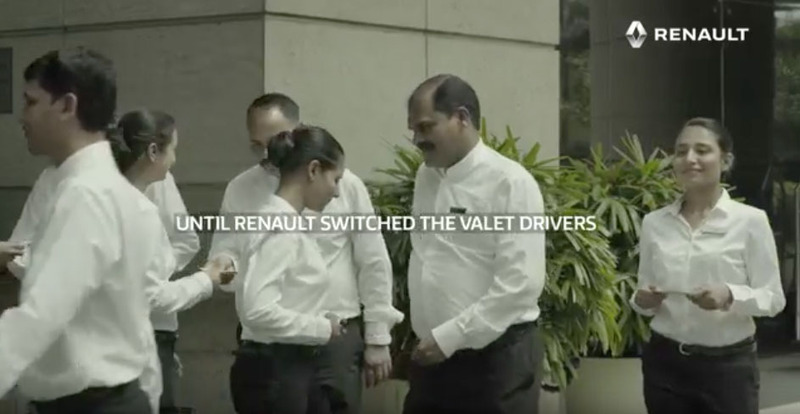 On the occasion of International Women’s day, Renault conducted a social experiment which sought to expose the bias against women drivers. Be it men or women themselves, there is a certain pre-conceived notion when it comes to women drivers, and that is what we wanted to highlight through this video. As part of the social experiment, we collaborated with one of Mumbai’s premium five star hotels and changed their male valets for female valets for a certain period. 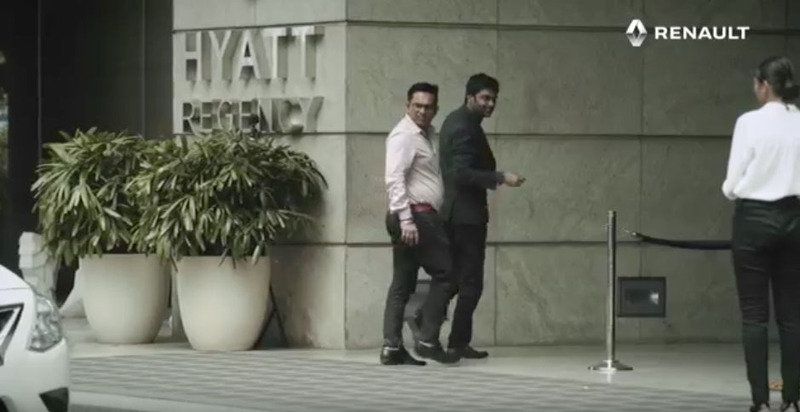 The candid reactions of the hotel’s patrons were captured on hidden cameras. They were then asked what they felt when they saw the women valets and if they were hesitant to hand over their cars. Virat Khullar, Vice President and Marketing Head-Renault India, said, “Renault stands for ‘Passion For Life’ globally. In each country we try to understand the society and build our offerings accordingly. With a belief of equality in all forms, we worked on an impact idea to highlight the existing bias against women drivers in India and placed an all-women valet crew in a popular hotel. What was witnessed thereof was thought-provoking”. “It was interesting to discover that literally everyone we spoke to, no matter how liberal or progressive, whether man or woman, secretly held a bias against women drivers. That’s really what sparked the idea,” added Kartik Smetacek, Jt National Creative Director, L&K Saatchi & Saatchi.